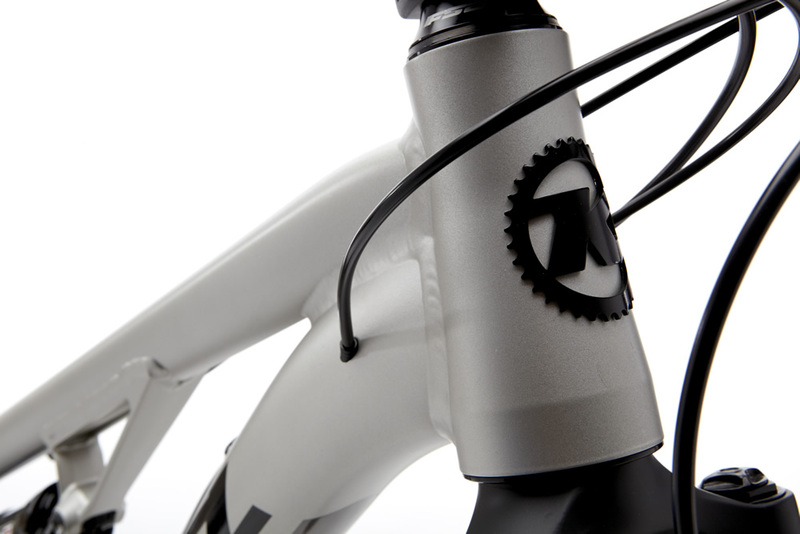 This bike is all about balance—the ultimate synergy between geometry, pedal efficiency, rolling resistance, travel, weight, stiffness, durability, price, and of course, the ultimate measure: Big Fun.  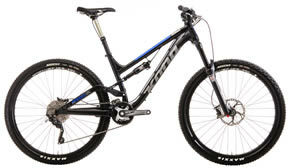 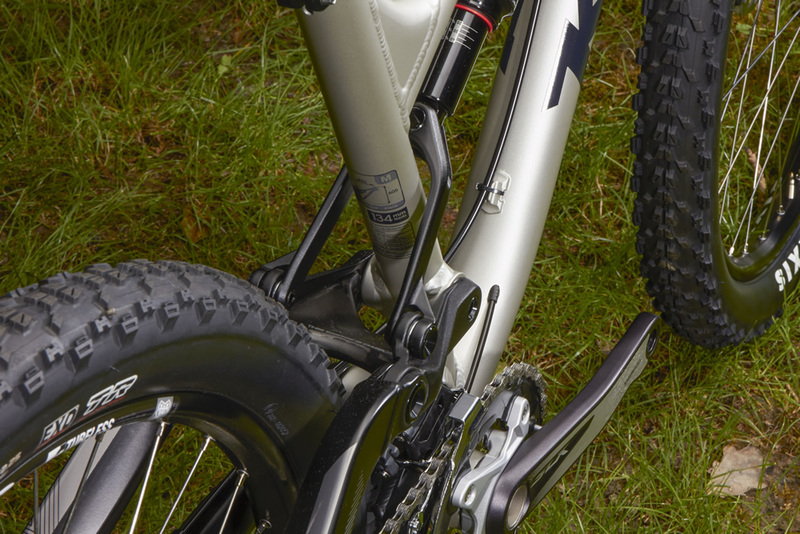 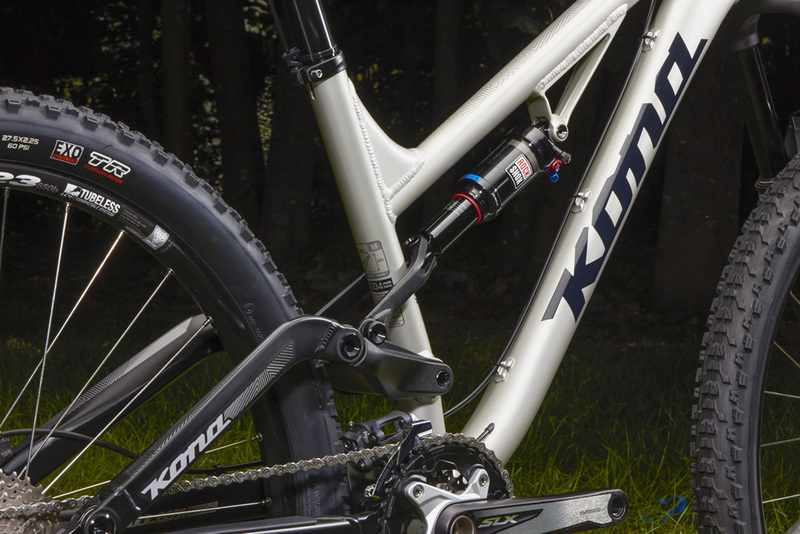 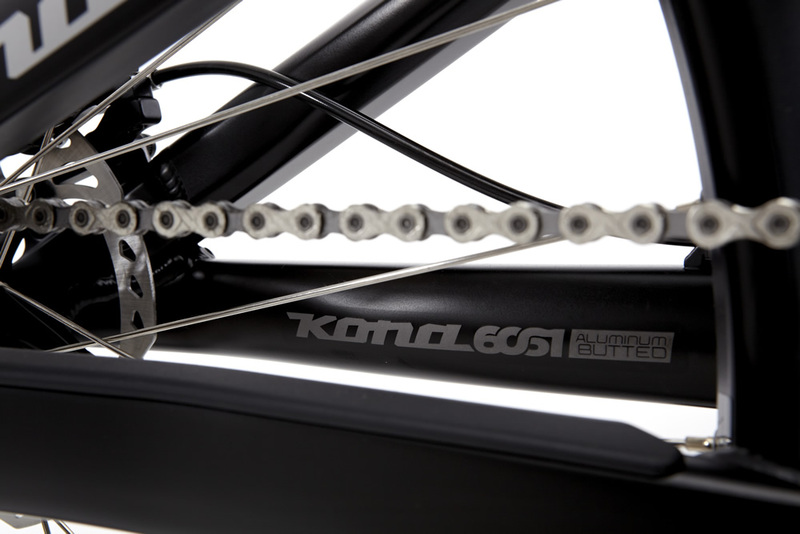 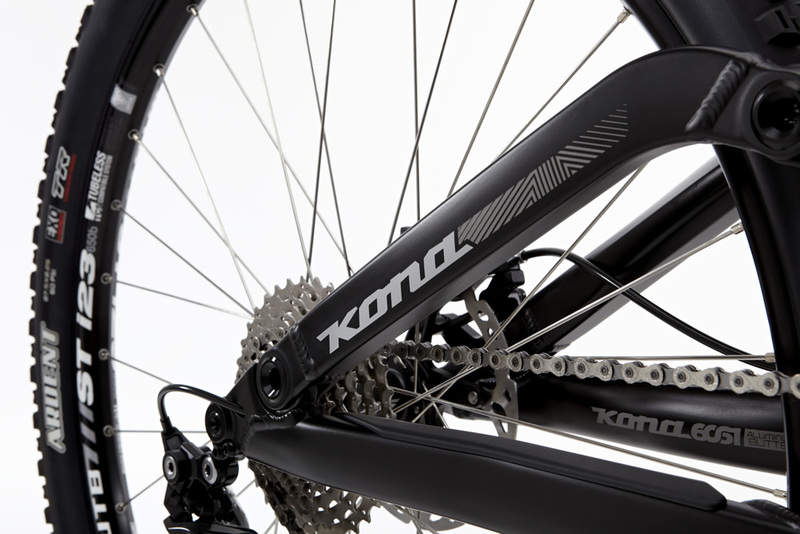 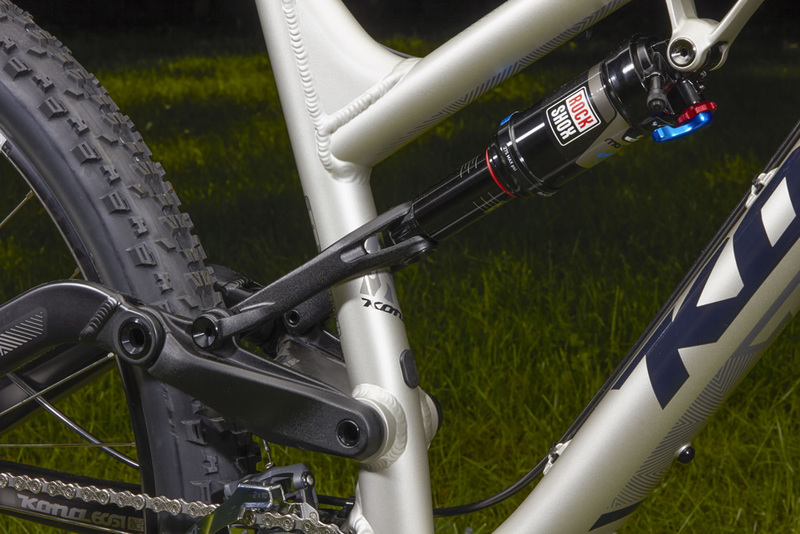 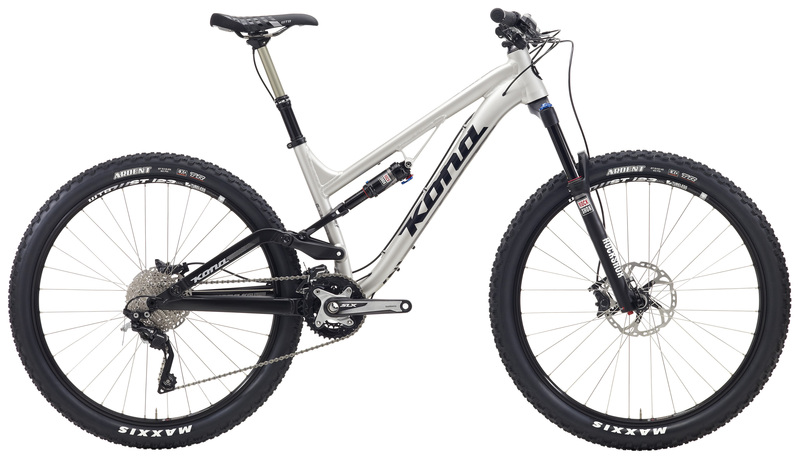 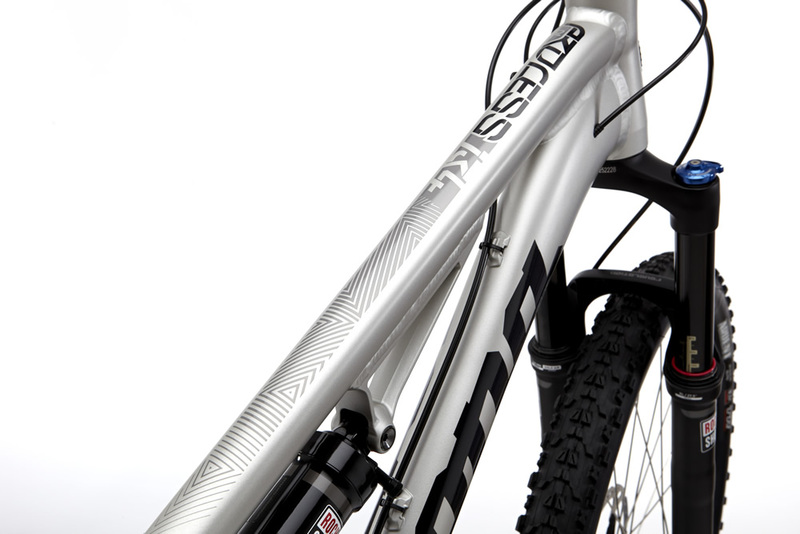 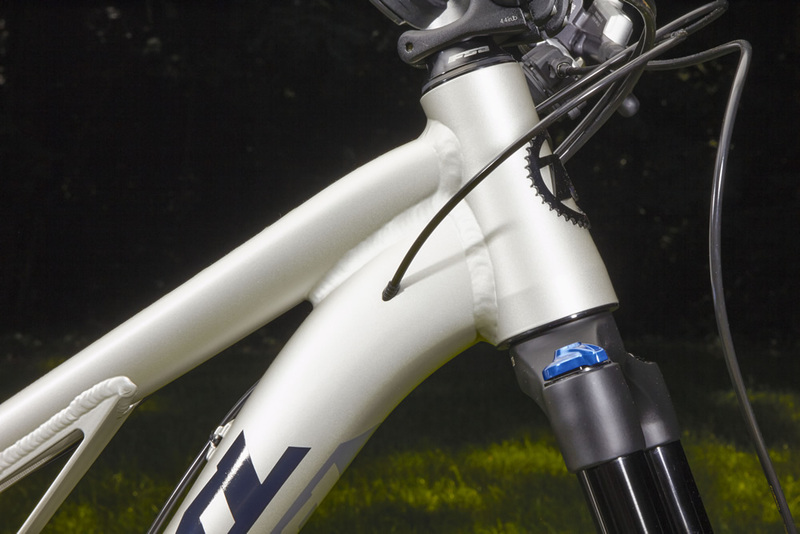 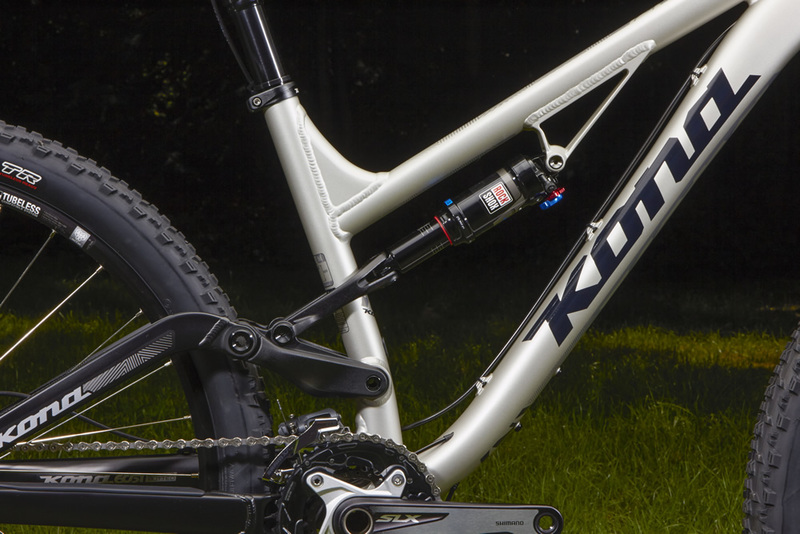 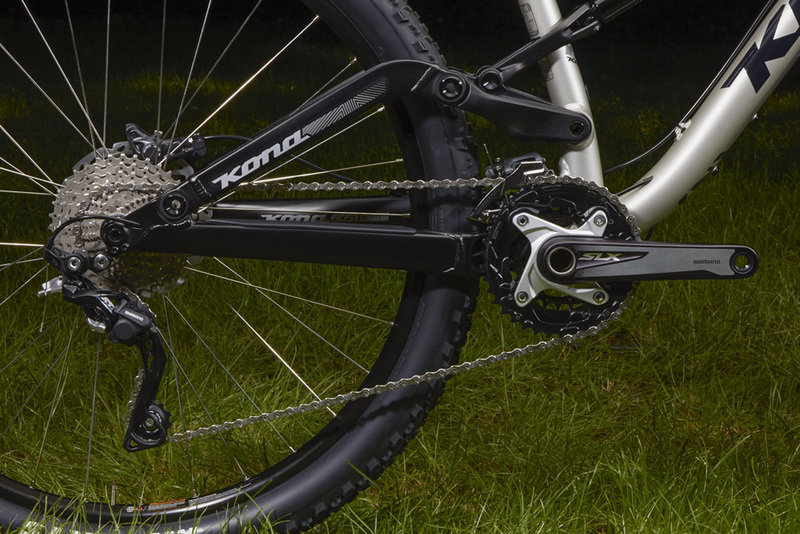 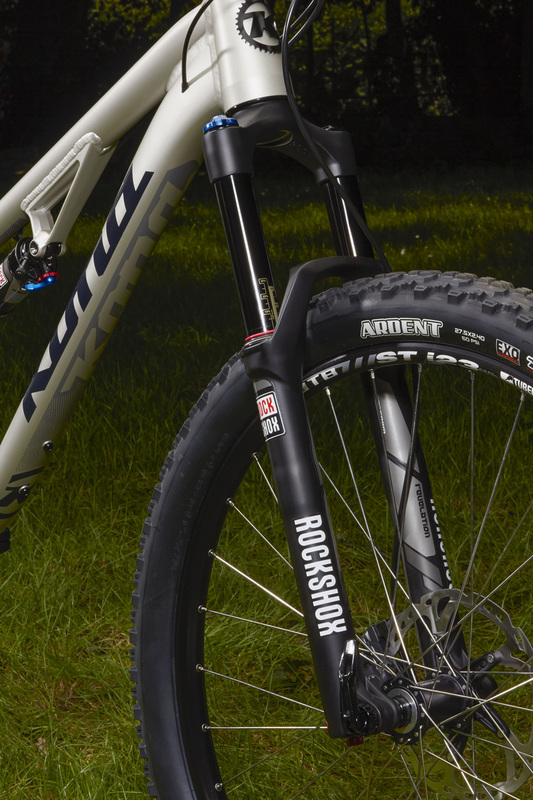 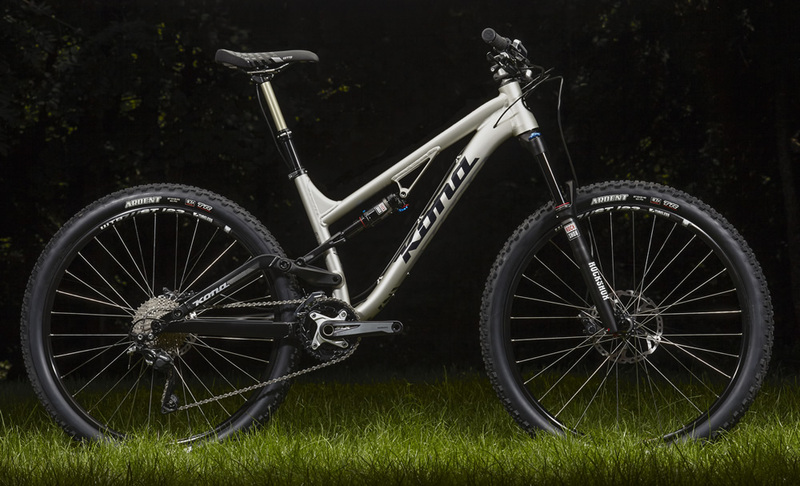 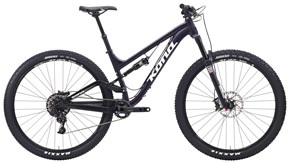 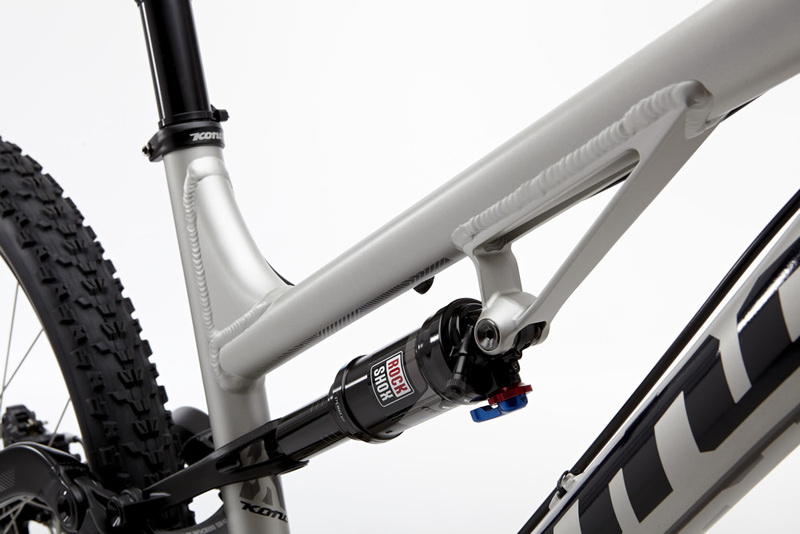 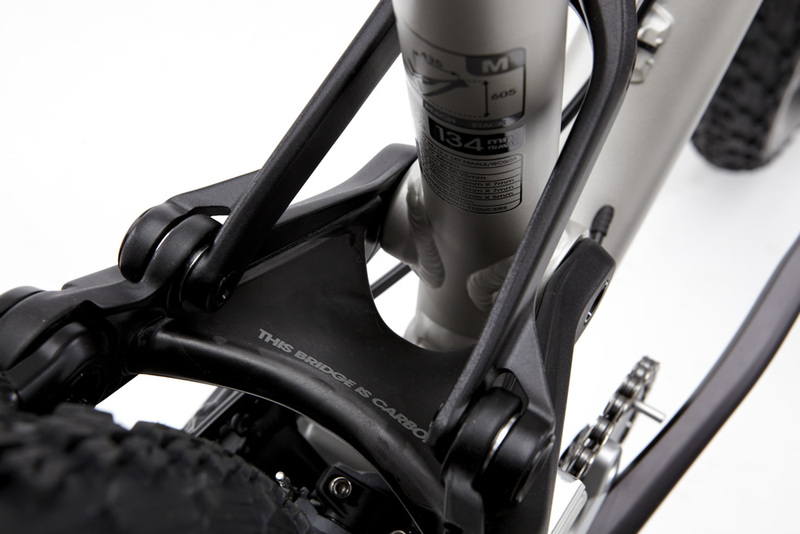 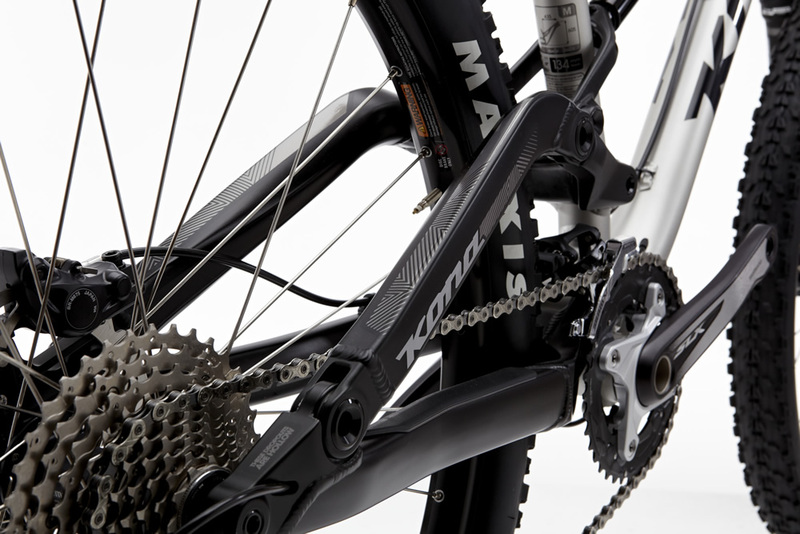 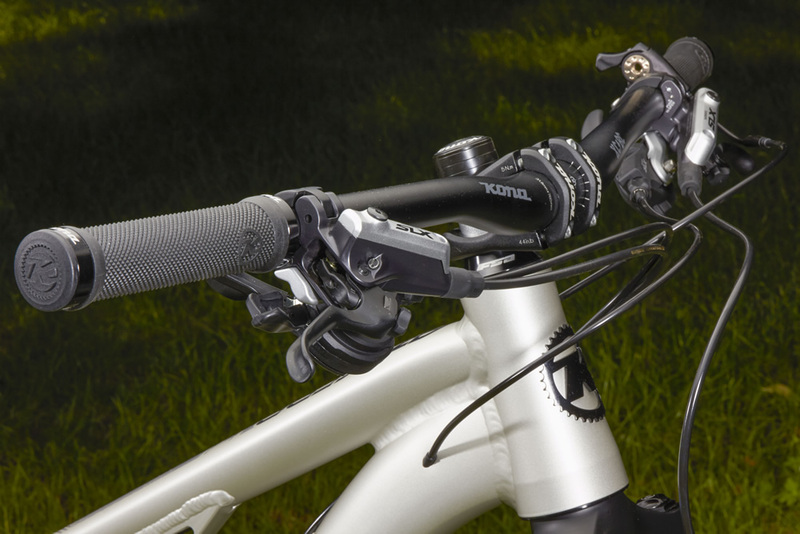 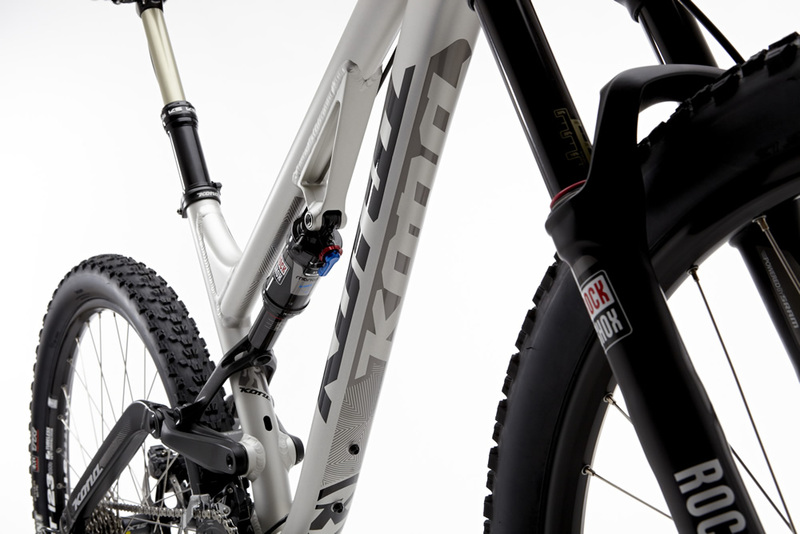 The Process 134A DL is the aluminum version of the 134 series, and for the price, you might not find a more capable all-mountain bike anywhere. 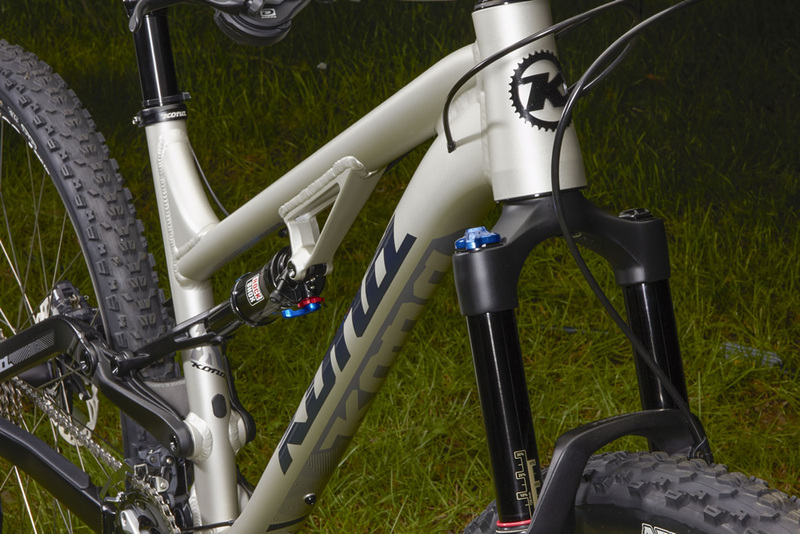 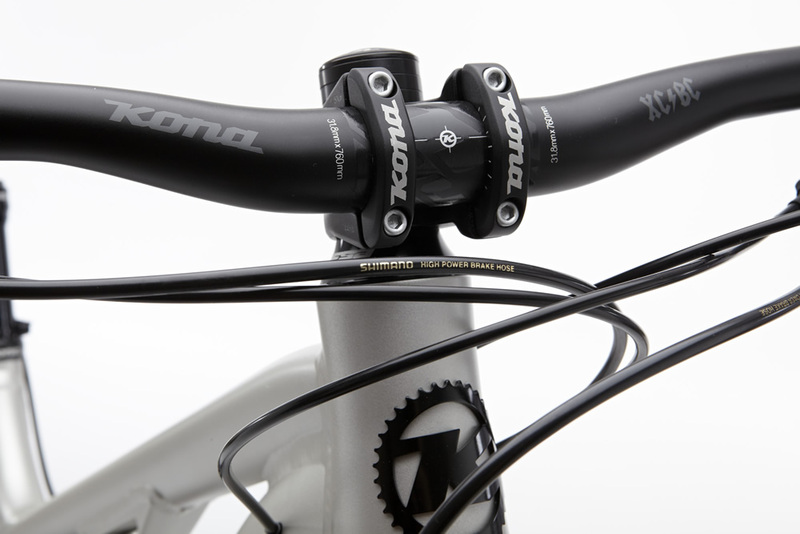 Oversized bearings for ultimate long-term suspension performance, short chainstays for a nimble, responsive ride, 68-degree headtube angle that best balances descending and ascending, with spec that best balances the ride quality to wallet-friendly equation.